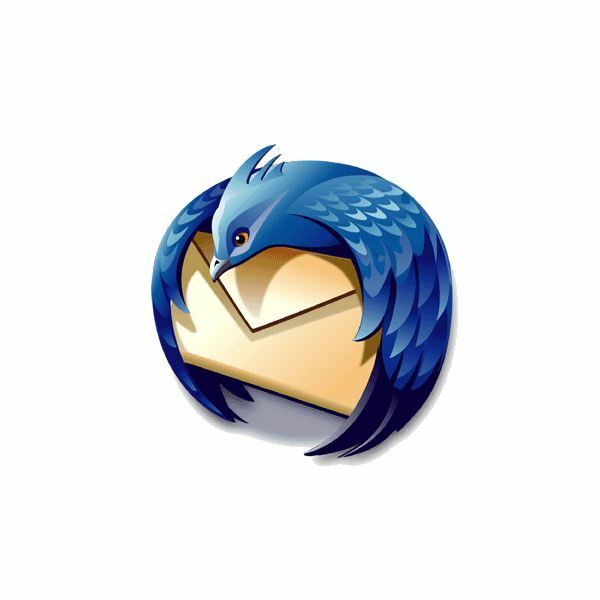 The Thunderbird e-mail client has been around for several years and is one of the more dependable email clients available completely for free. 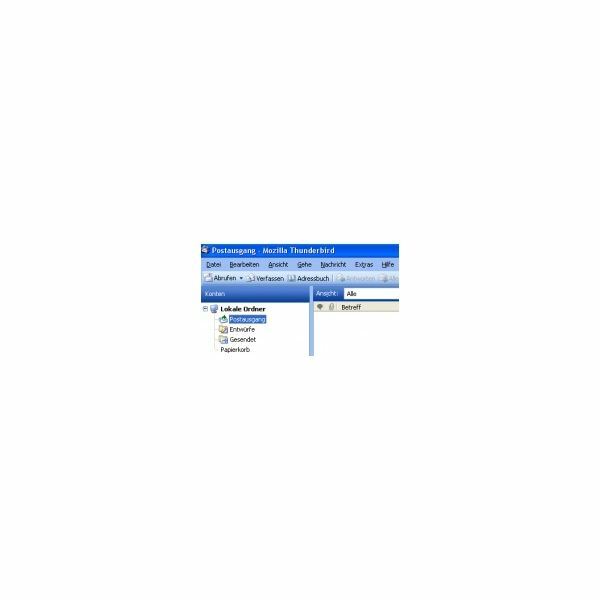 Originally, the program was meant to replace the Outlook Express client provided by Microsoft by adding features that had been requested by users and being much more efficient in sending, receiving, and organizing e-mails. Today, Thunderbird has a strong following that has utilized its customizability and created many different e-mail themes that can be easily applied to the client to give it a unique and sometimes more functional look. 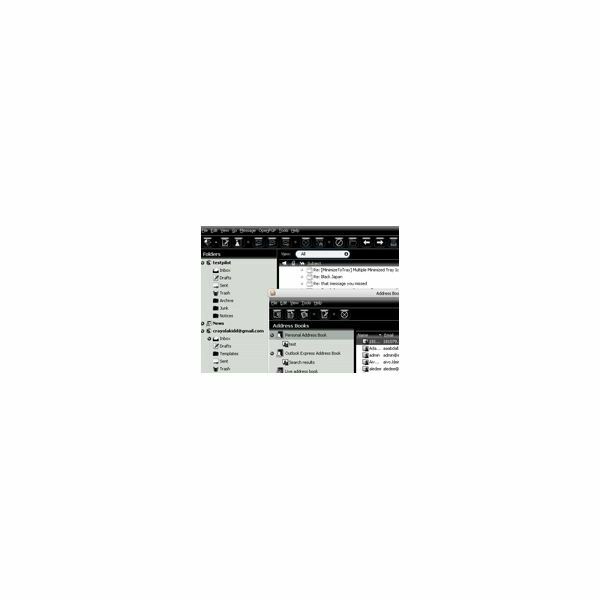 Office Black is a very simple color edit that takes the Firefox and Thunderbird defaults and makes it white text on a black background with orange as the highlight color. 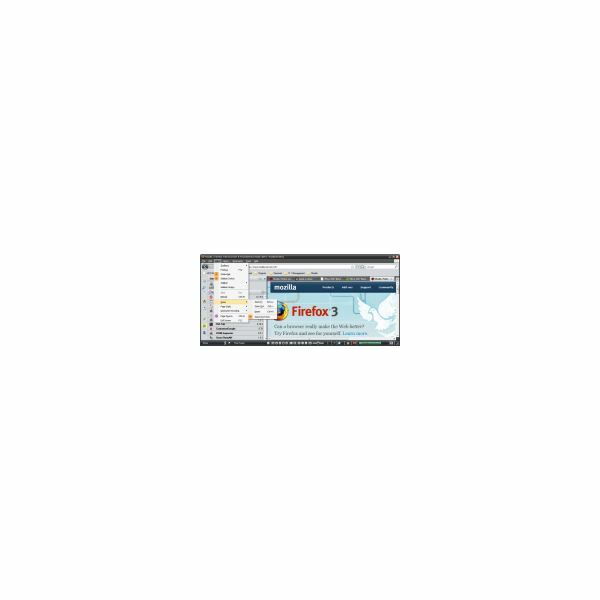 This is Thunderbird email theme is an excellent choice for anyone who is familiar with the layout of Firefox and wants to transfer that look and feel to Thunderbird for convenience. 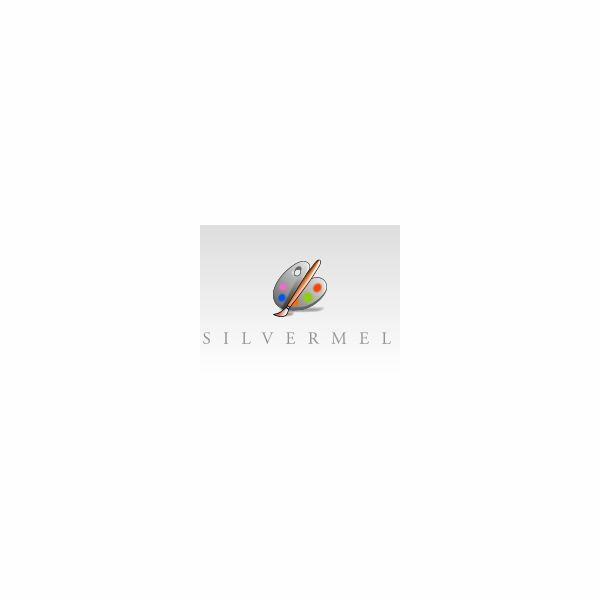 Charmel and Silvermel are two separate themes that have the same icon, layout, and theme but different colors. Charmel is more of a caramel color while Silvermel is a lighter gray. The icon design is unique and is aesthetically pleasing because a lot of nice detail work was put into each icon. The layout itself is very simple and leaves a comfortable amount of open space so that nothing is feeling cramped. iLeopard Mail allows you to customize your Thunderbird to match the theme of Leopard Mac windows exactly. If you are familiar with Macs and would rather customize your Thunderbird accordingly, you may greatly appreciate this Thunderbird email theme. Walnut2 is a wood theme that has a lot of depth and contrast, utilizing both light and dark wood colors. This is a very natural theme that will work well with anyone who prefers to have a natural, organic looking computer theme. 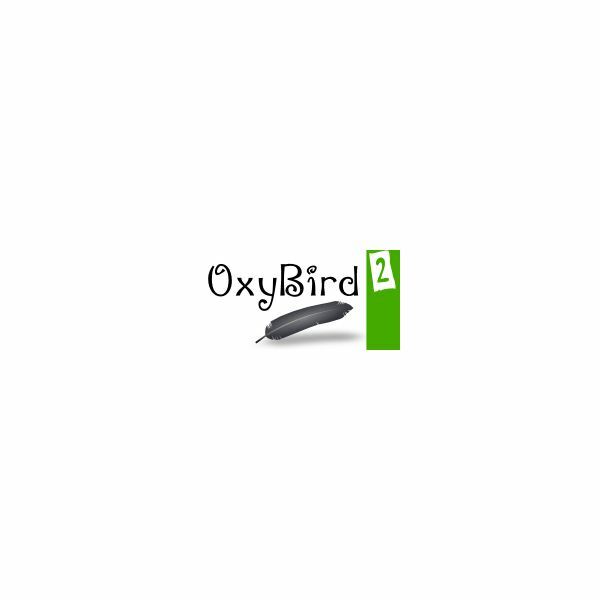 Oxybird2 is a very stripped down and simple looking theme that draws on similarities between iLeopard and other Mac themes. This is a pretty good theme for anyone who's learning their way around the menus and wants a no nonsense theme to streamline their e-mail experience. 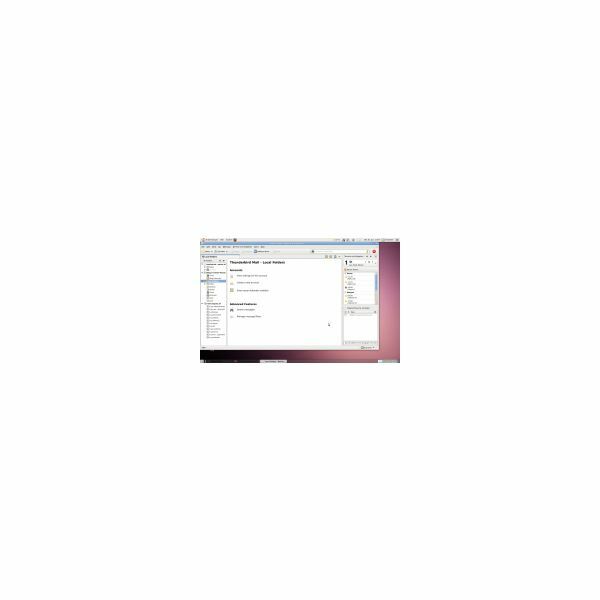 If you are converting to Thunderbird from Outlook Express, this theme accurately simulates the Outlook Express and can be helpful as you start learning the different options and menus that come with Thunderbird. Outlook 2003 TB 2.0 comes in blue, green, and silver color schemes if you are looking for a bit of variety without sacrificing the layout. 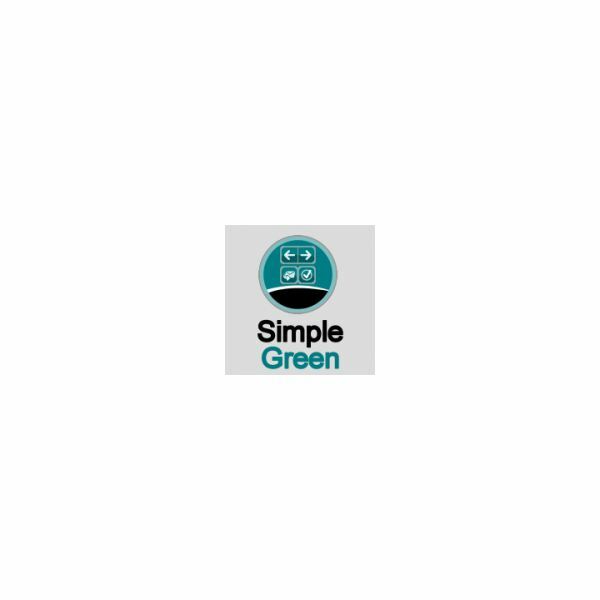 Simple Green is exactly what it advertises: simple and green. If you are looking for a compact and refreshing theme, this one fits the mold perfectly. The theme is well put together with icon art that has been designed to look very close in theme. SimpleGreen is also available as a Firefox theme as well in case you would like both of your Mozilla clients to have the same look and feel. Linux users out there rejoice! 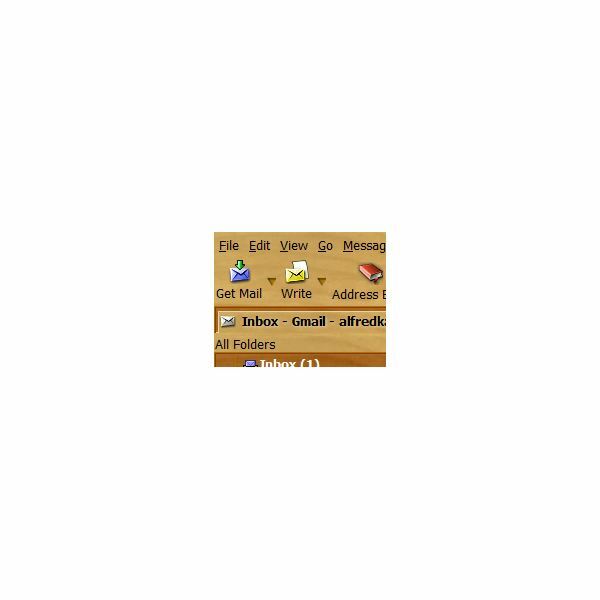 This Thunderbird e-mail theme allows those using Thunderbird on their Linux OS setups to have a setting the mirrors Gnome's design and icons. This is a clean and simple modification that is only available to Linux users. 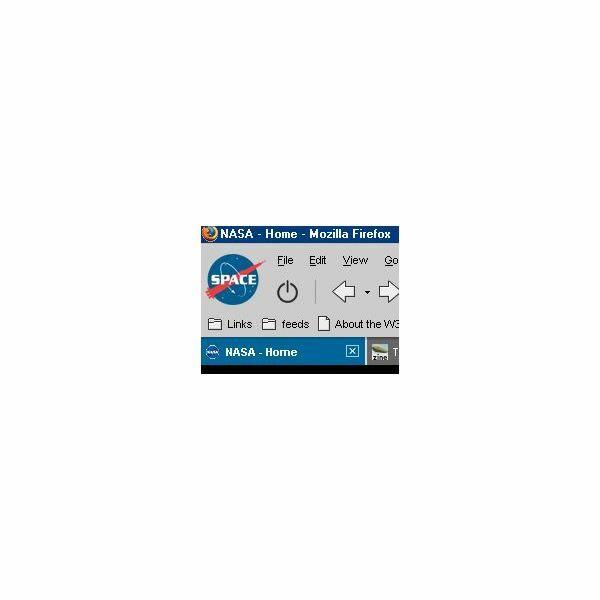 NASA-Normal is a simple theme with NASA styling. The overall look of the theme very closely resembles the look of Windows 98 themes with icons that look a bit more updated. It's very clean and looks fantastic, if you're a fan of space and NASA I highly recommend. Black Japan-tb is a theme that was designed to match up with the Firefox theme of the same name. BlackJapan is an easy to read theme because it sports white text on a blackground and is designed to look very sleek. This is a great black and white theme that is both stylish and functional.